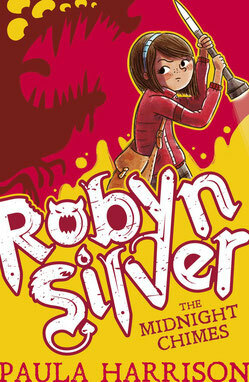 Life was very ordinary for eleven-year-old Robyn Silver. The often-ignored middle child in a big family, the most excitement she had was the dash to the dinner table to reach the last slice of pizza. Until... she begins to see creepy creatures around her town - creatures that are invisible to everyone else. 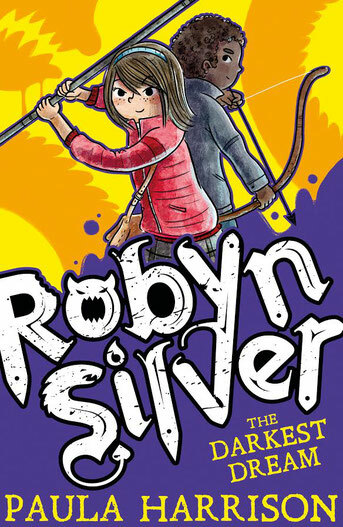 The boldest, brightest new heroine is back: and Robyn Silver's life hasn't got any quieter since defeating the evil vampire Pearl in The Midnight Chimes. She's now a fully fledged Chime Child and monster-hunter-in-training alongside best friends Aiden and Nora. The three suddenly start seeing nightmares - in the form of black beetles - appear around town. Who wants the people of Grimdean to be losing sleep - and why?